Luxor is a city on the banks of the Nile River. The Arabic name is El Uksur. Luxor city center is only 25 minutes away from Luxor Airport with Luxor Airport transfers. Also, you can reach from Hurghada or Marsa Alam about 4 hours. The city was built on the Thebes Ruins which was an Ancient Egypt city. Therefore, it is called the biggest outdoor museum in the World. Luxor has a lot of temples, monument and historical architects. It makes cultural tourism the main income source of this area. Luxor hotels have a large price range and you can choose the best one for you. The climate of Luxor is desert climate like almost all Egypt. It is one of the warmest areas of the World. Day and night time temperature difference could be even 16°C. Moreover, Egypt has several international airports. 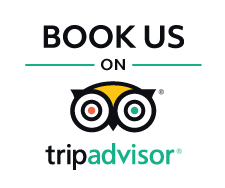 Hurghada Airport, Sharm El Sheikh Airport, Marsa Alam Airport, Cairo Airport, Aswan Airport and Alexandria Airport are available for you in addition to Luxor Airport. The most visited place in Luxor is the Karnak Temple and the second most visited place in Egypt after pyramids. The temples are only 5 km away from the city center of Luxor. This is a really breathtaking place. Actually, Karnak is an unachieved temple. Every pharaoh built more beautiful new columns than the previous pharaoh. Therefore, it became a magnificent temple and construction lasted about 2000 years. Karnak Temple gives information about history and mythology of Egypt. It is the largest ancient religious temple with 8000 votive stone, 450 sculptures and about 10 sphinxes. It an open-air museum today. The Valley of Kings and The Valley of Queens have a lot of tombs of kings and queens of between 18. and 20. dynasties. These tombs built into the mountains in the valley. The main purpose was to protect the tombs from looters. Thus, the tombs have reached today. 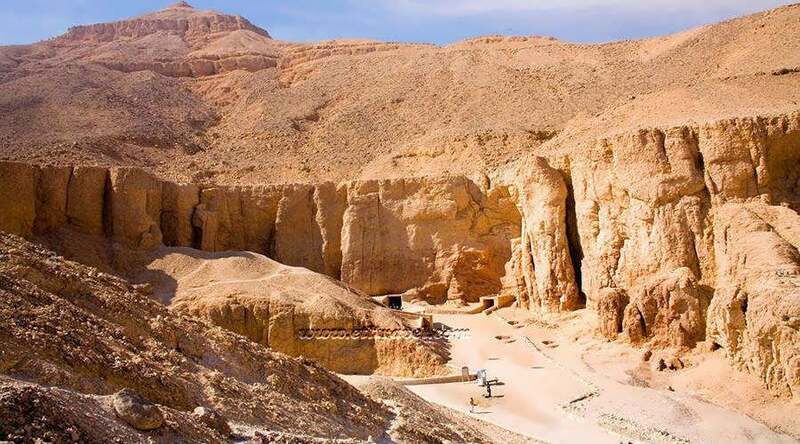 There are 64 tombs in the Valley of Kings. The first entombed king is I. Tutmose and the last entombed king is X. or XI. Ramses. There are about 100 tombs in the Valley of Queens. Mortuary Temple of Hatshepsut is the tomb of the second and the longest reigning woman pharaoh of Egypt. Hatshepsut was the daughter of Pharaoh I. Thutmose, wife of Pharaoh II. Thutmose and stepmother of Pharaoh III. Thutmose. When II. Thutmose died, his son III. Thutmose was only 2 years old. Hatshepsut took control and ruled the country for a long time. Some people claim that III. Thutmose killed her vizier and best friend, after that she killed herself by drinking poison. However, many sources support that she died because of bone cancer. The architecture of the temple is unique and spectacular. It is believed to be a source of inspiration for Anitkabir. El Quseir is an important port in the Red Sea. It is a city the period of the Pharaohs. You can visit The Ottoman Castle, the ancient harbor, and the ancient church. In addition to these historical place, it is the best place for shopping because the cheapest prices are here. It is a bit further away from Luxor. You can reach El Quseir in 3 hours from Luxor Airport with Luxor Airport transfer services. If you say “that is enough history”. There are good tourism destinations near Luxor and beautiful bays. These points are only a few hours away from Luxor. El Gouna is a city 307 km away from Luxor, located on the coast of the Red Sea. Samih Sawiris found this place when he was looking for a place to build his house. After that, he developed the city and made a tourism center. You can reach in about 4.5 hours. Safaga is another touristic town, there are bungalows, rest houses and Safaga hotel to stay. Makadi and Soma Bays are beautiful bays near Luxor which has sandy beaches. You can prefer hotels in this area to stay if you are interested in sea tourism. You can reach both bays in 4 hours from Luxor Airport by Luxor Airport transfers. Also, there are Luxor cruise tours. You can join these tours. 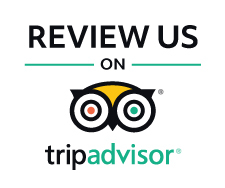 Generally, tours include Luxor, Aswan and Cairo. There are two types of tours; a short tour and long tour. You can visit many historical and ancient places and museums. You will be on the Nile river tour, you can enjoy the beauty of the Nile while you are visiting amazing places. Rain transfers offers you the best services for airport transfer. There are many options according to your necessity. Our economy class are VIP class cars are always comfortable and reliable. Our team work 24 hours a day and 365 days a year for your happiness. 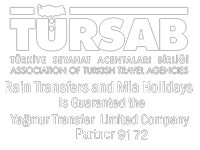 You can see our prices and do your reservation in www.raintransfers.com by one-click.